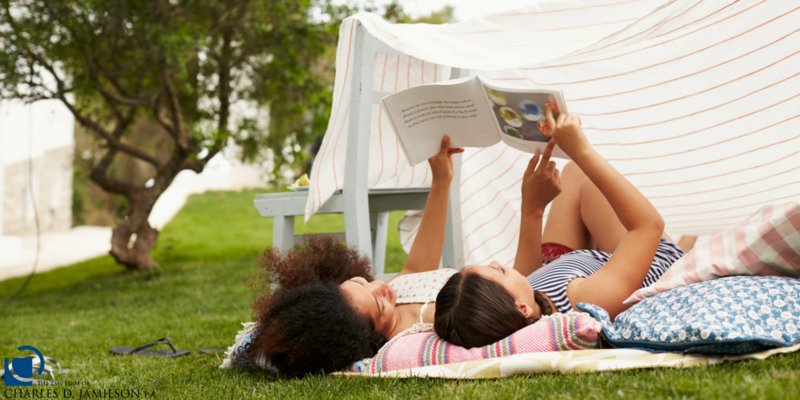 It is summertime and the last thing our kids want to think about is schoolwork. Most of our children deserve a rest or break from regular school assignments and projects. 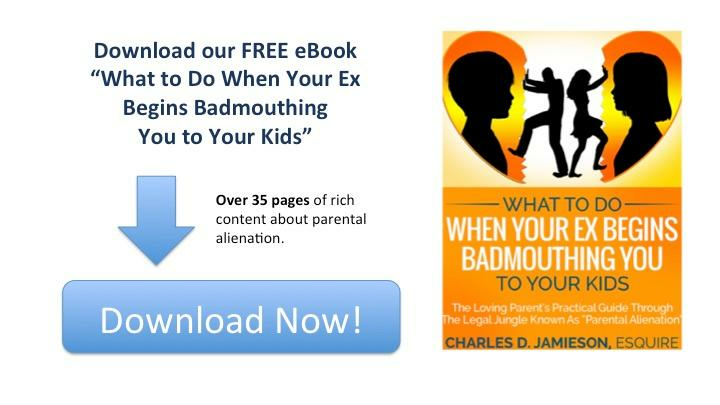 Download our free eBook, "What to Do When Your Ex Begins Badmouthing You to Your Kids." Tongue Twisters. Young children seem to delight in any form of tongue twisters. Whether you are asking them to repeat: "Peter Piper picked a peck of pickled peppers" or "she sells sea shells down by the seashore", young children will crack up and end up giggling with delight. Any number of tongue twisters are readily available at fun sites on the internet. This list of summer activities to prevent brain drain over the summer is not all‑inclusive. Creative parents can probably think of many more projects that will entice their children to unwittingly use their brains and the knowledge that they've used during the past year. So parents, don't be afraid to do something different and don't be surprised about how many free or low-cost activities you can find in your community in which your children can enrich their knowledge and prevent brain drain. Board certified marital and family law attorney, Charles D. Jamieson understands that divorce is an extremely sensitive and important issue. Thanks to extensive experience and a focus on open communication and preparation, Attorney Jamieson adeptly addresses the complex issues surrounding divorce and marital law while delivering excellent personal services. This includes helping parents to be their best during the very trying process of a divorce. If you are contemplating or are in the middle of a divorce or have questions about any other family law issue, then immediately contact the Law Firm of Charles D. Jamieson, P.A. or call 561‑478‑0312 to schedule a consultation.